Author David Laubach is featured in today’s Reading Eagle with a discussion of his book Witches And Rebels and the history behind it. The book features two novellas, each narrating a fictionalized account of one of Pennsylvania’s folk legends. “Confederacy in Blue” follows Civil War bounty hunters and “Season of the Witch” focuses on the murder of a supposed witch in 1920s York. Look for the full article just behind the front page of today’s Eagle or visit the newspaper’s website here. 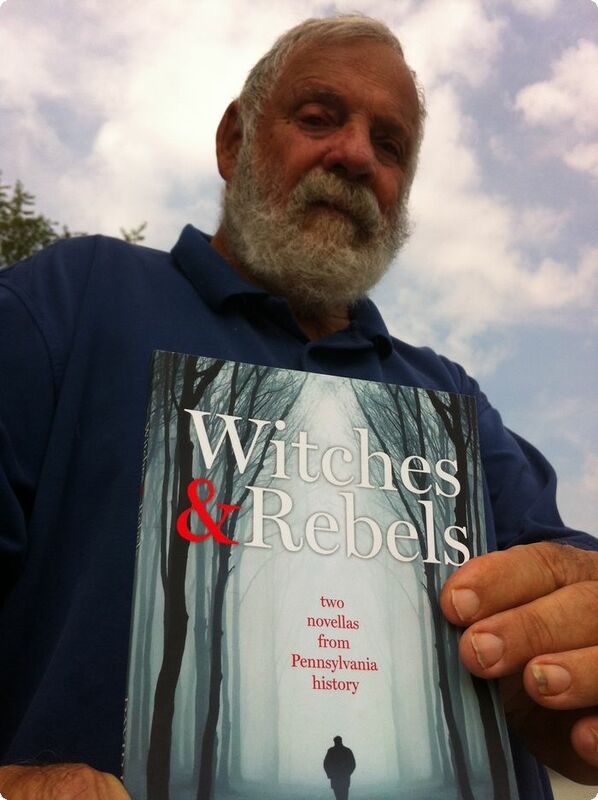 For more information about Witches And Rebels click here. Photo courtesy of the Reading Eagle, Ron Devlin.